Can't believe how quick this year is flying by- we are past half way already, eek! I purchased this a couple months back and used it as soon as I got in to see if it lived up to the crazy hype it'd received on YouTube at the time. Literally all the popular beauty YouTubers must have received this all at once as they all published their reviews at the same time and obviously I was intrigued. At first, I didn't like it at all. It didn't take off my waterproof mascara nor did it remove my Kiko Gel Liner as well as it should have. In terms of removing makeup it didn't quite win me over so I started using it every morning and I noticed it worked much better on my bare skin. Cleansing in the morning is just as important as cleansing before bed. 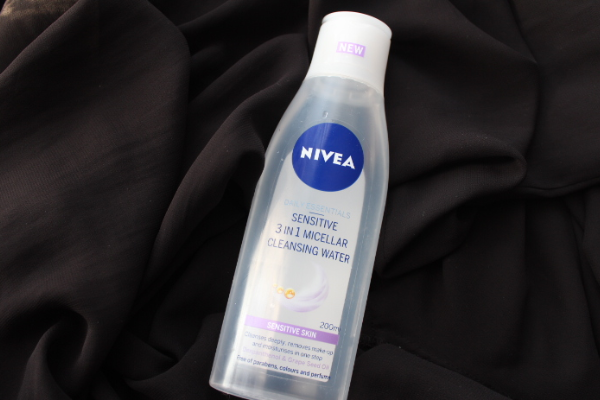 Not only does it remove the excess oils which our skin develops overnight, but this particular micellar water contains Grape Seed Oil which leaves the skin feeling soft and moisturised. 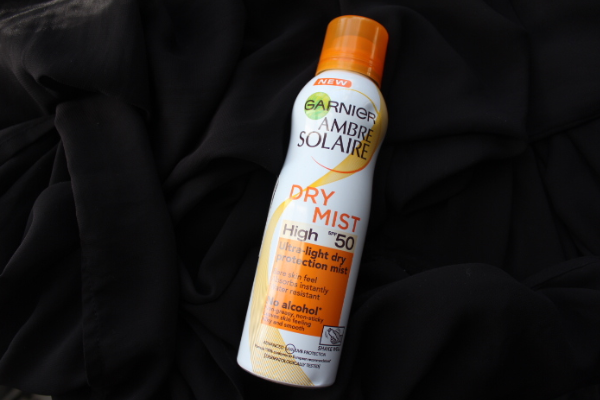 SPF should be worn every day- whether it's pouring down with rain or super hot. It has gotten really hot here in London so it's important for us gals (& boys) to wear SPF before we go out and about so our skin stays protected. Some foundations do contain SPF already but I still prefer to wear it separately just to be on the safer side. I love this version of SPF as it's in a spray form, you can barely feel it as it dries and sets on the face. I do tend to steer away from layering up my skin with thick products in this kinda heat, only because I feel like my face will sweat off everything throughout the day. So this is definitely the perfect alternative to the cream form of SPF. 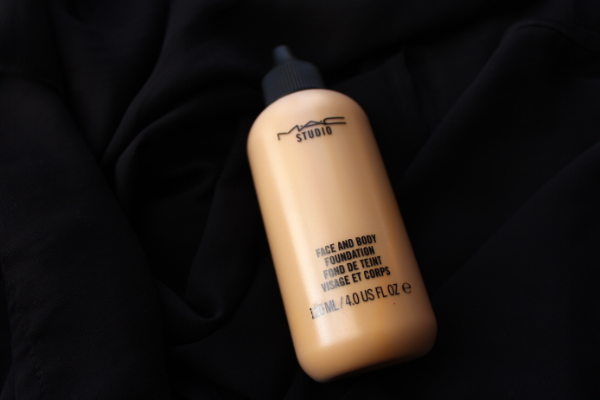 I have always hated Mac foundations! I've never found the right shade for my complexion and I think the readily shades are way too yellow or orange for me. I picked up a sample a couple of weeks back and on the day's I've used it, it has made my skin look amazingly flawless (especially in this heat). I will be doing a full review on this very soon, keep an eye out! These two shades are to die for! Riot is a muted reddish pink and Cashmere is a purpley-pink with grey undertones. I'd definitely say Cashmere on its own does not suit me all at. It looks different on different complexions and it definitely brings out the grey side on me. So I like to wear a deep coloured lip liner underneath. The Velvetines all come in a doe foot applicator and appear glossy once applied but set as a true matte. 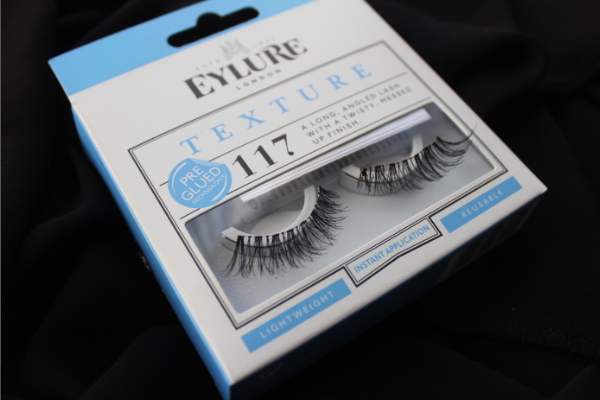 They are also very pigmented and long-lasting. I purchased these Limecrime shades from Leila over on DEPOP 'lillyjam'. 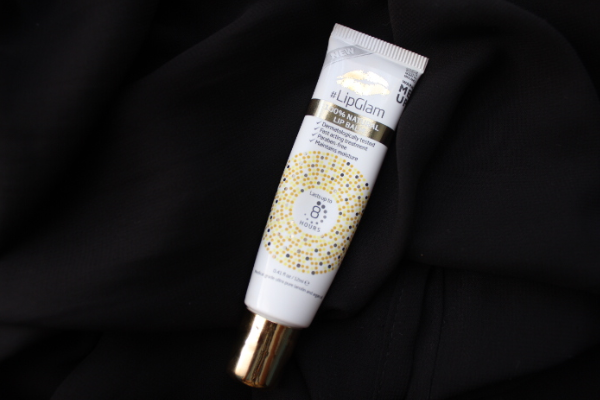 I received this during a bloggers event back in April (click here) and it has totally replaced my Vaseline and Carmex! As a lover of matte finish lip products, my lips obviously need the loving care before and after application and LipGlam does just that! It's super thick and a little goes a long way. Apparently, it can be used to soothe split ends and relief dry skin on the body which I am yet to test out. I can't remember whether it was Amelia Liana or Viv Does Makeup who won me over on their review of this setting spray but a hi5 to them! 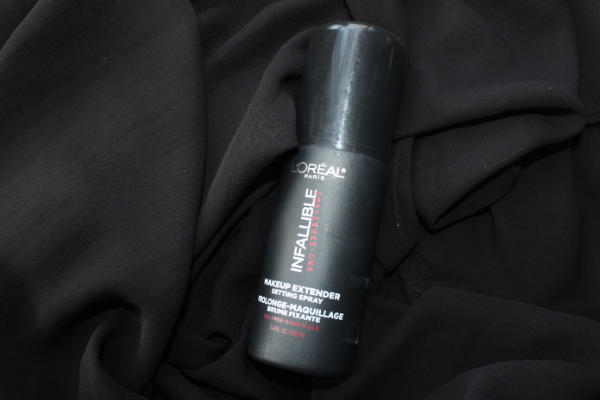 This magic in a bottle does exactly what it's supposed to do, after a couple sprays when I finish my makeup, my makeup stays on throughout my shifts at work and the heat- it does not budge! It's not that much cheaper than the infamous Urban Decay one but who wouldn't wanna save the £££ anyway. I have left the best till last. How beauuuuuuut are these sandals! The colour, the high of the heel and the comfort of the sole- it definitely won me over straight away. They are super easy to walk in and the chunky heel and peep toe is so flattering. 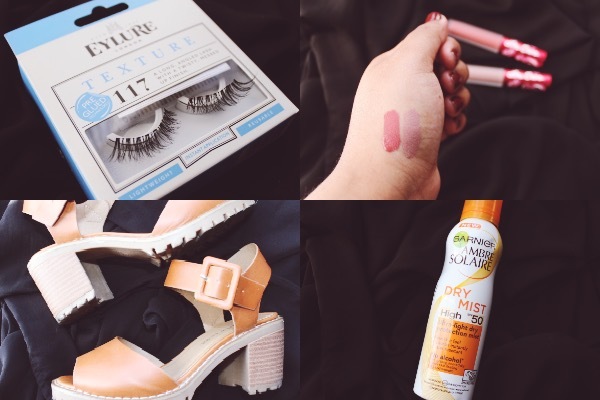 Tan has been in every summer and is so easy to pair with whatever I'm wearing as it is a natural, skin like colour. I can run in these and probably even fly in them too. I wish they were available in other colours. Get em gurls!